Our presentation at the Niagara-on-the-Lake Library resulted in some nice accolades. Just click the button to see them, as well as an interview with Nicole and Peter. 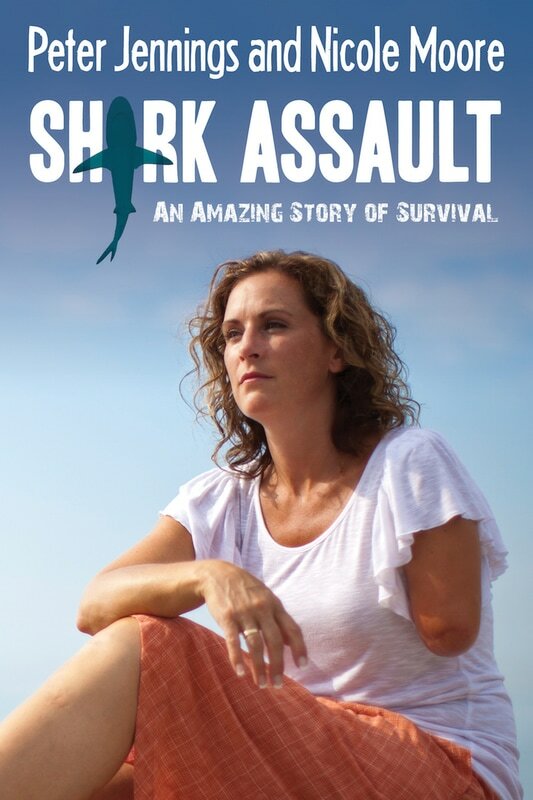 "Shark Assault" is available at bookstores or you can order your copy by clicking the button below. You can also order the book at Amazon, Indigo/Chapters and Barnes & Noble.